YouTube is ten years old. 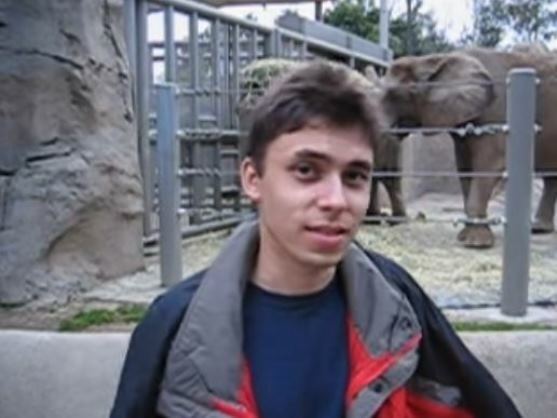 On 23 April 2005, Jawed Karim stood before a video camera wielded by Yakov Lapitsky in front of the elephant enclosure at San Diego Zoo. Karim gave the anxious look at the camera we all give when we sense that filming has started and we ought to have to say something, and then uttered the immortal words, “Well, here we are in front of the elephants”. There wasn’t much else he could say – there were the elephants, it was a self-evidently true statement. Nevertheless he added that “these guys have really, really, really long trunks”, a statement that could be challenged both for its irrelevance and for the fact that very few animals other than elephants have trunks, so theirs are not so much long as just about the right size. “And that’s pretty much all there is to say” were his concluding words, and the video was over – all nineteen seconds of it. And that was the first video to be uploaded onto YouTube, entitled Me at the Zoo. 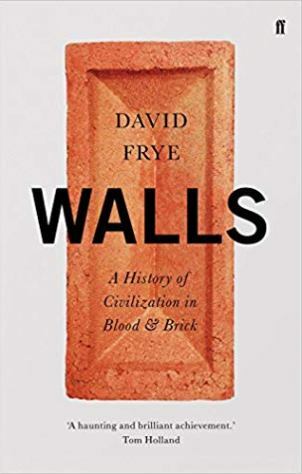 It is not, on first sight, the most notable of starts for a revolution in how we communicate, but Jawed Karim and his colleagues were not then aware of what they were going to unleash upon the world. But Me at the Zoo is a revolutionary film in its way. It is a film without purpose, a passing statement, a shrug of the shoulders expressed in video. It does not entertain, instruct, make a point, debate or have any kind of structure to it. Because of the platform, the cheapness of the camera equipment, the ease of uploading, and the bandwidth, here is something which we had not seen in moving images beforehand – video as non-event. This I think is part of what makes YouTube so special. It is a home to much creativity, as well as much illegality, but although that is marvellous in itself, it is not fundamentally new. But film made simply for the purpose of filling space, film that shows us off-guard, not performing – that is something that commercial film and television has seldom allowed space for, if ever. The home movie has to a degree performed this function historically, but home movies are – as a rule – purposeful. Economics has also decided their content, since film and processing cost money and what you shot on your cinefilm has to represent best value. The avant garde has tried to do away with film’s habitual structures, and plays with time and space in a way that seems close to what YouTube encourages, but ultimately the avant garde is every bit as studied in form and technique as conventional film. Me at the Zoo, and the countless of videos that have followed it, have been created because there was a space to be filled. People have filled that space with all manner of videos, many of which have a clear purpose (to entertain, to instruct, to insult, to argue, to show off, and so on), but just as many have no more purpose than to say, here I am, or I’ve nothing much to say today, or I’ve just seen this so I videoed it. And then even those videos which do have some sort of purpose – often those of people saying hello to friends, sharing information, or responding to someone else’s personal video – often these are most fascinating for the moments beyond the main action. We see people preparing to film, or thinking what to say next, just being themselves. Film traditionally has never found space for such moments. It has always been so studied, so concerned to be an art form, worried about cutting out waste. YouTube reveals us at points when we are arguably at our most interesting, when we’re still thinking, when we’re not yet sure what we want to say. 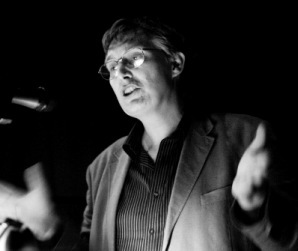 It has put the private into a public space, and changed our ideas of both utterly. I originally wrote this blog post in 2010 to mark the fifth anniversary of YouTube, on the British Library’s Moving Image blog. As that blog is now no more, I have reposted what I wrote on this site, merely updating the first sentence. The arguments still stand, even if YouTube is moving all the more away from its anarchic roots to a service more akin to a broadcaster, with channels, an increasing percentage of professional product, and omnipresent advertising. I should point out that posts from Moving Image were absorbed into the BL’s active Sound & Vision blog (though finding them is not easy), while the archived original blog can be found on the UK Web Archive.